Wakefield serves as the home for Arlington Public Schools’ high school level of the Spanish dual-language partial immersion program. The immersion program at Wakefield is designed to continue and expand on the study of Spanish language and culture begun in elementary and middle school and increase the study of Spanish literature. 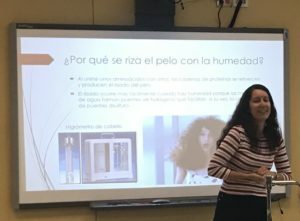 Wakefield has been recognized as an International Spanish Academy by the Spanish Embassy in Washington, DC and the Spanish Ministry of Education. 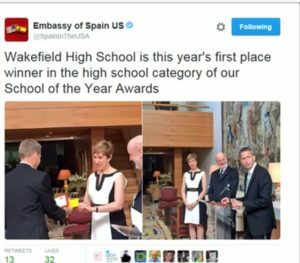 In 2015, Wakefield Won “School of the Year,” by the Embassy of Spain. 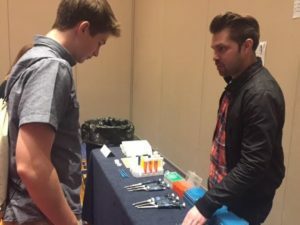 As a prize, two students traveled to Spain and took some classes for free (Tuition, Room, and Board paid.) This award winner is selected by the Spanish Ministry of Education and the Spanish Embassy in the US to recognize exceptional Spanish language programs among the schools in the US and Canada that are part of the International Spanish Academy (ISA) network. Spanish Immersion seniors receive a Certificate of Excellence awarded by the Embassy of Spain. Senior Project: Students may do their project partially or entirely in Spanish and/or related to Latin American or Spanish topics. DELE Exam at no cost: The DELE is a test of Spanish proficiency administered by the Spanish Ministry of Education and the Spanish Embassy. The results of the test can be used to partially meet admission requirements to a Spanish university. Our Spanish program is fresh, dynamic, and fun. 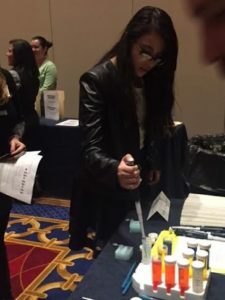 New manners in which to deliver instruction are being explored, and our faculty offers fantastic courses that not only develop crucial skills but also keep up with the demands of a technologically savvy student body. 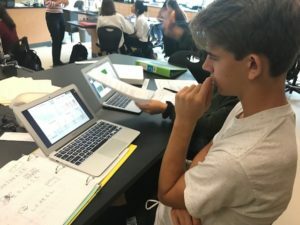 Moreover, we have made cross-curricular language support a very important part of the program: The Spanish Immersion Intensified Biology class works closely with the Immersion I class to ensure that the students receive Spanish language support while writing papers and presentations. Students who have completed the immersion program Wakefield graduate being bilingual and biliterate in both English and Spanish. Our school has an integrated curriculum that prepares the students to participate in international programs to complete higher education degrees. 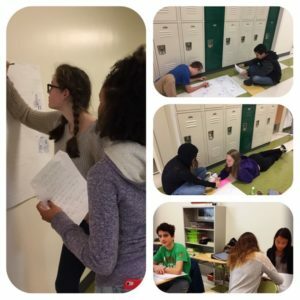 Students take up to three rigorous Spanish Advanced Placement classes before graduating. Questions about the Spanish Immersion Program can be directed to (703) 228- 6700.